Do you like Ski Rush? Share it with your friends. 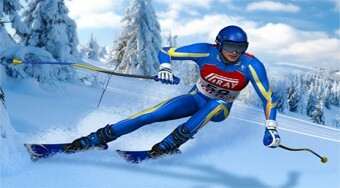 Drive as a skier from the top of the mountain, avoid trees, stones and try to score as many points as possible.